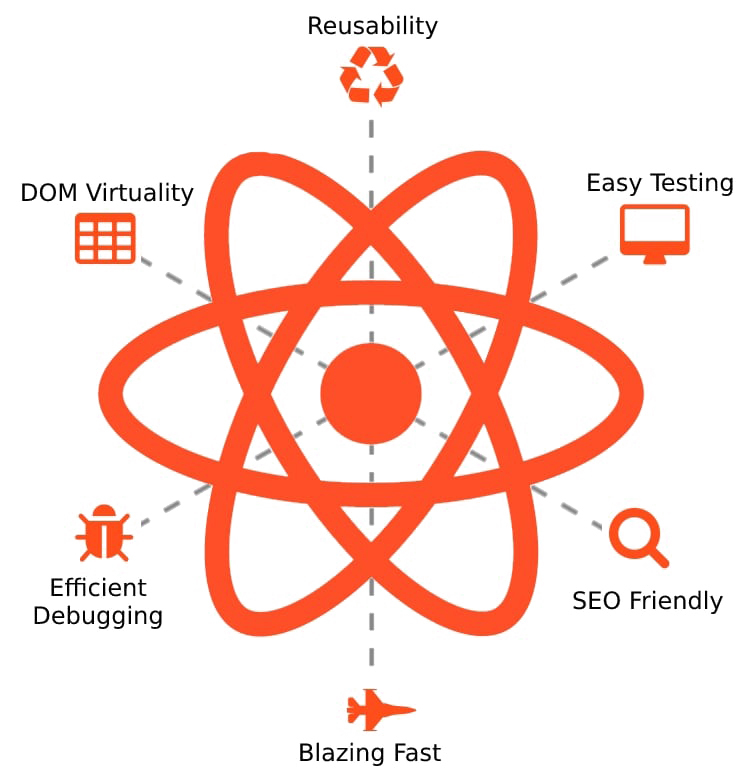 With Virtual Dome, ReactJS ensures that there is no compromise inperformance of your web app even with frequent updates and high user interaction. ReactJS is supported by Facebook and Instagram. And this is what ensures the top quality of the library. Why Hire React JS Developer From Kliff Technologies?